Have your pool ready for use at all times. We are owner-operated and have nearly 30 years of combined experience. 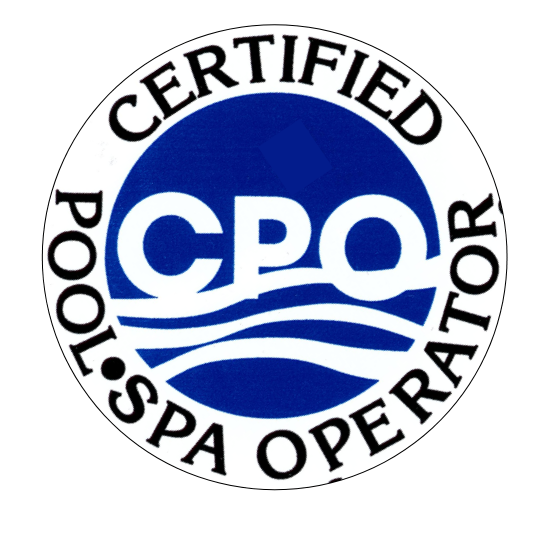 Have your pool or spa maintained properly by a professional. There is a solution for your dirty water. We offer Algae Clean Ups, Filter Cleanings and Acid Washes. Get an on-site review and let's find the best way to make you happy with your pool again. You don't have to settle. Install something new or fix what you have. Equipment in good, working condition is crucial to keeping your pool clean and clear. If your equipment pad is in need of attention, don't wait for the problem to get worse.